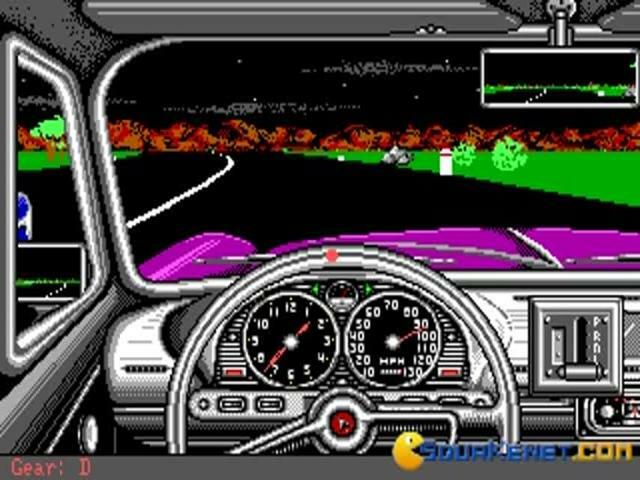 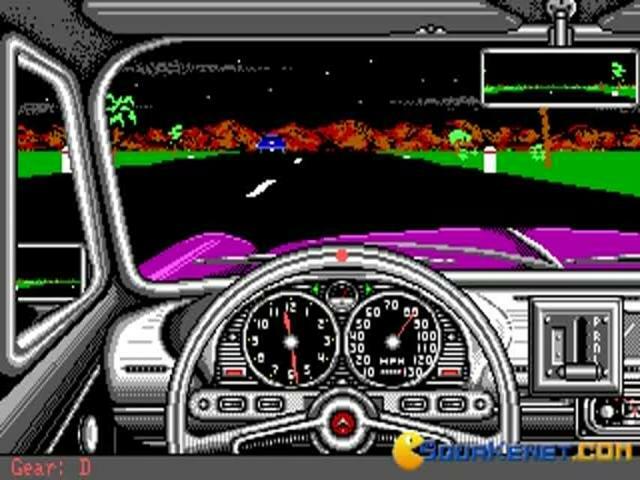 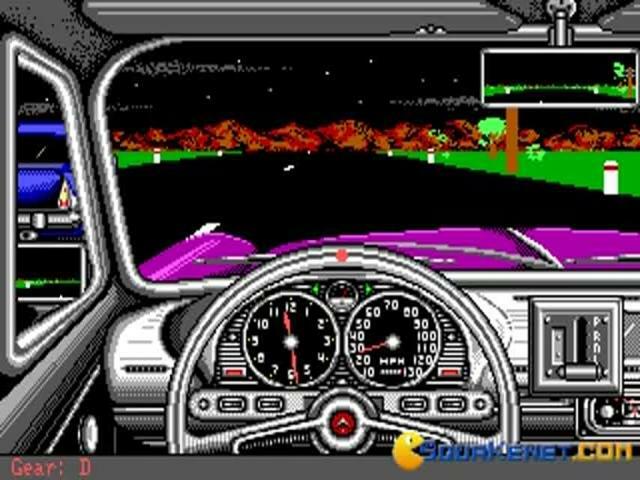 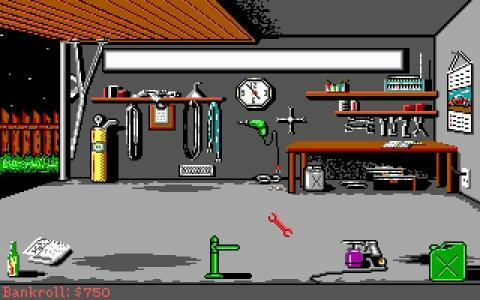 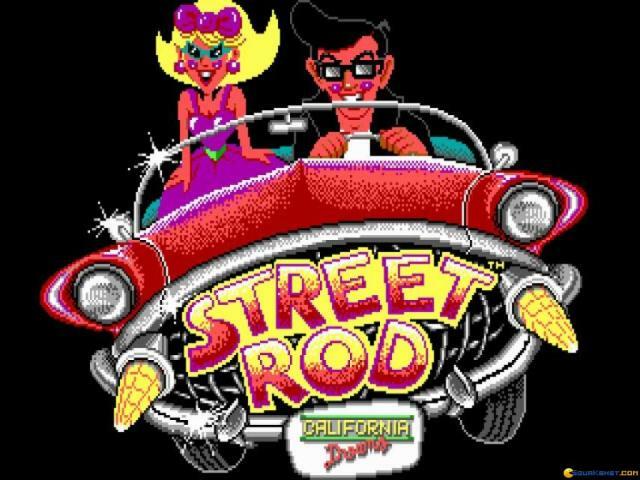 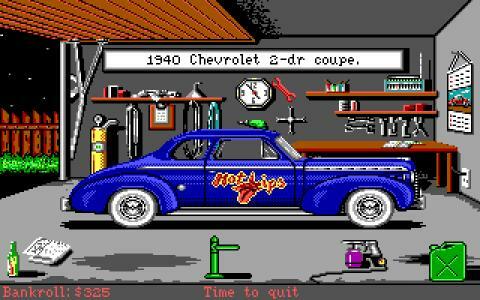 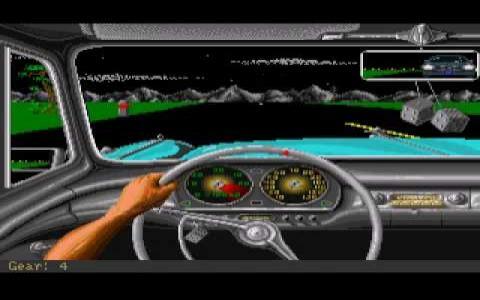 Street Rod is a small Pollish racing game released in 1989. and set in the year if 1963. 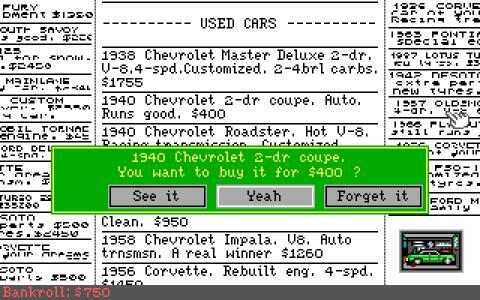 Starting with a garage and a small budget ($750), you can buy a car from newspaper leads and go on a journey to make more money by racing with other racers, and the ultimate objective is to win enough races to have the right to challenge the King for his position. 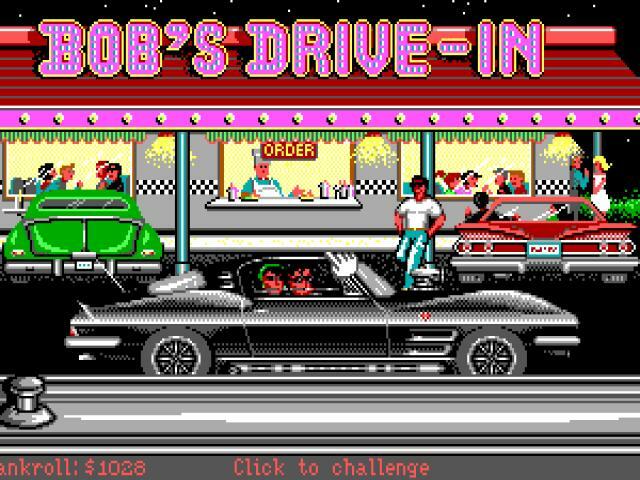 If you win, you get the King's car and girlfriend, and you are the new King. 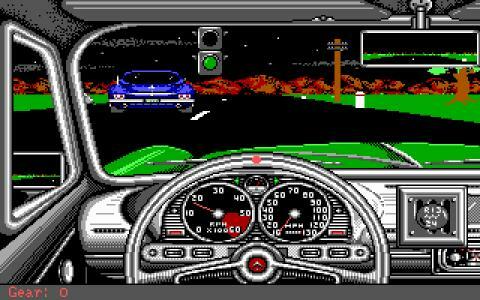 (Mafia comes to mind, but less diverse)Graphically, it's as good as it can get in 1989. 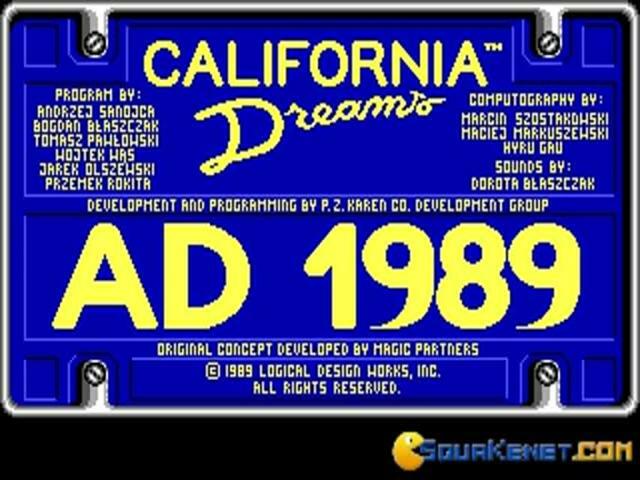 For sound it's the same. 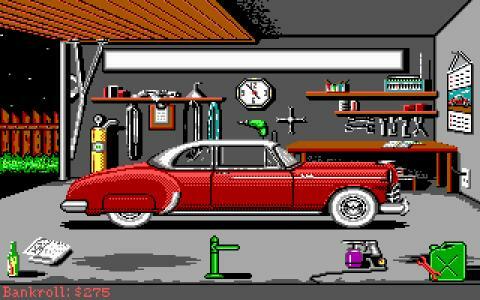 But what makes the player enjoy the game (or takes it back) isn't just the driving and racing, which is both fun and thrilling, but also the upgrading the car. 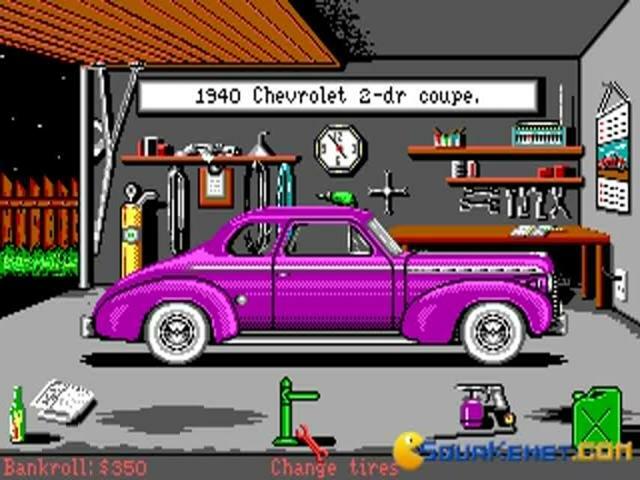 Some might find the complexity of the process tedious, others might love the game just because of that â€“ instead of just buying things called â€žpartsâ€œ in other games, in Street Rod you have to know what are you buying and have to know how to install said part in the car and the game will warn you if you do something wrong. It is often compared to today's games like Need For Speed, where everything is default and make with a push of a button, illustrating the today's world where you can get anything without knowing anything about it. 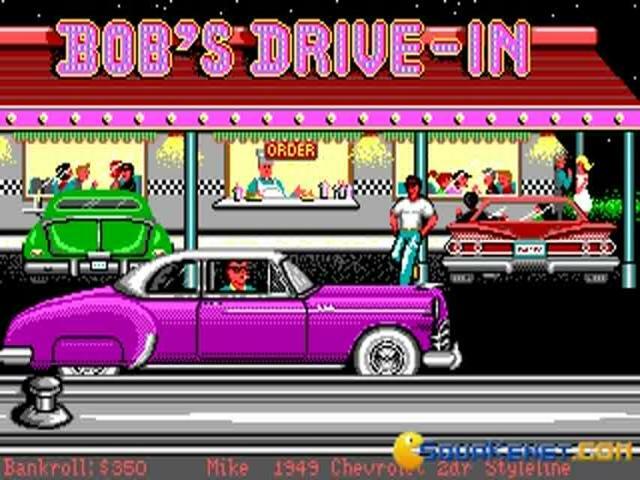 Street Rod teaches you otherwise. If you want to buy an car part, you have to know how to put that part in the car. 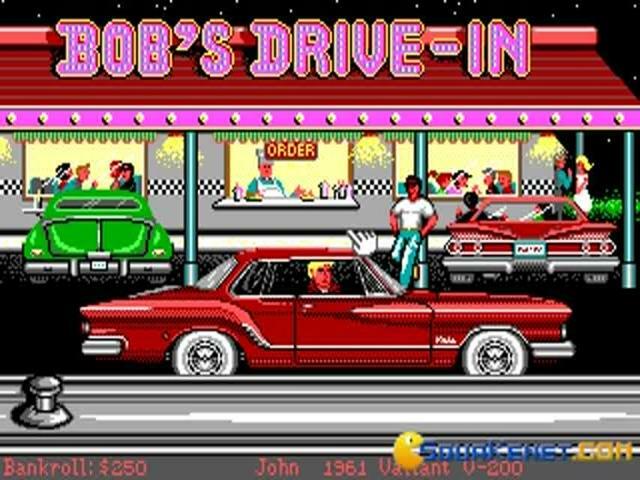 Now, it's up to you if you want to spend your time on that, but I think this game has a nostalgic value and should be exactly because of that, to remind you that you can't get anything with just a push of a button.